High & Dry lot looking for a home... 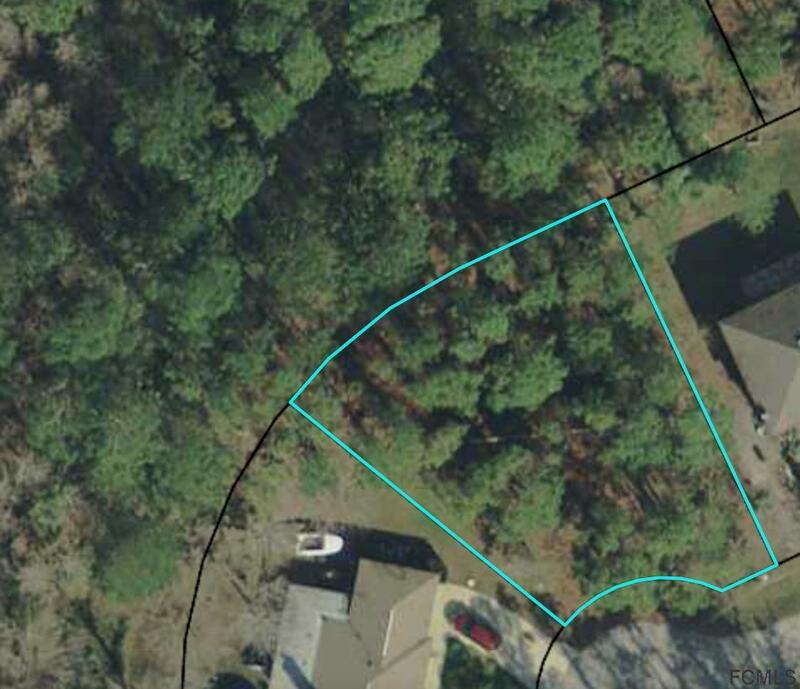 This lot in Matanzas Woods offers flexibility - Looking to build your DREAM home? Perfect! Investor? Then this is the lot for you - DPX zoning is perfect for a duplex. Close to I-95 access to Daytona Beach, St Augustine and Jacksonville. Close to the unspoiled, uncrowded, coquina beaches that Flagler County is know for. The hospital, medical facilities, shopping, & schools are within a short 10 - 15 minute drive. Listing courtesy of Dana Davis of Realty Exchange, Llc.